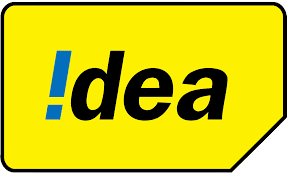 Idea is one of the top network provider company in India. They are offering free internet data for their customers for testing. They have launched trial pack in which you will get free data for 7 days. They are giving 50 MB for complete internet usage & 150 MB for accessing Facebook. Below we have shared how to activate these packs. How To Activate Free Data Pack For Idea ! In this pack you can use whole internet uptil 50 MB usage. To activatedial *121*999*9*1# and a flash message will confirm the activation. In this pack you can only use Facebook upto 150 MB data usage.